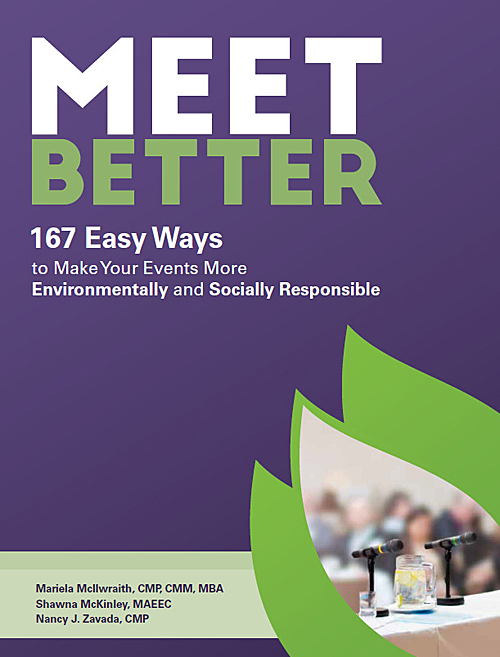 Simple Steps to Sustainable Meetings Industry workbooks for strategic planning. 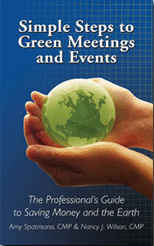 This workbook is designed to substantiate the belief that green meetings save you money. It takes you through all the stages of planning a meeting. You will find interwoven throughout the sections real-life case studies and actual financial results. Three main sections divide the workbook: Plan, Do and Measure. Included throughout are useful checklists, spreadsheets and formulas that are interwoven in the appropriate sections ready for you to input your own data.